The perfect balance of space and all day carrying comfort. With 33 litres capacity, the Jade rucksack can handle everything you need for a summer day out cragging, or winter walks when you need to pack more gear and clothing. 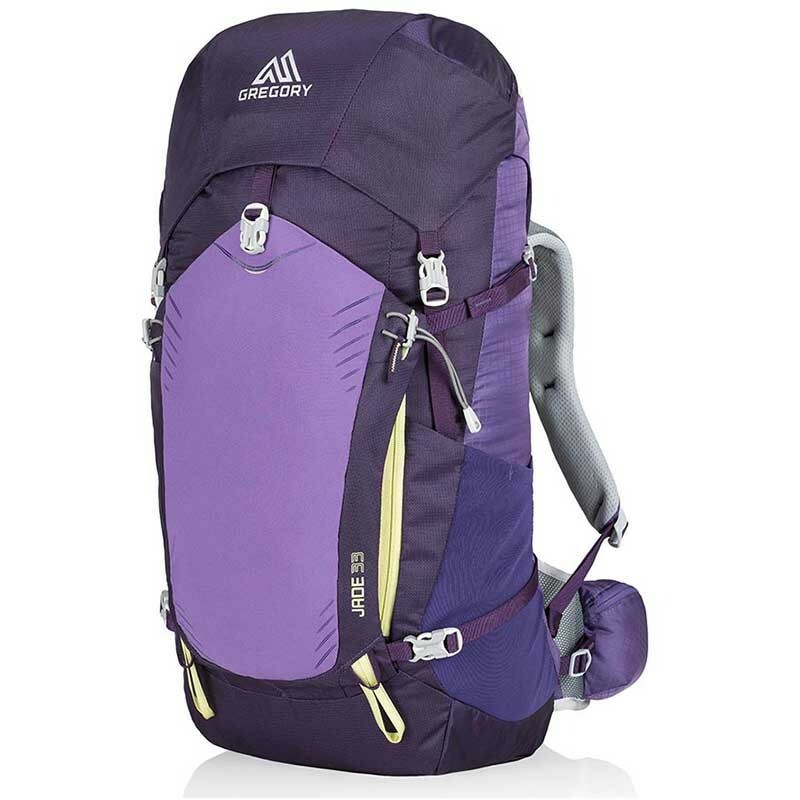 Gregory's CrossFlo suspended back system keeps the pack away from your back, giving excellent ventilation.